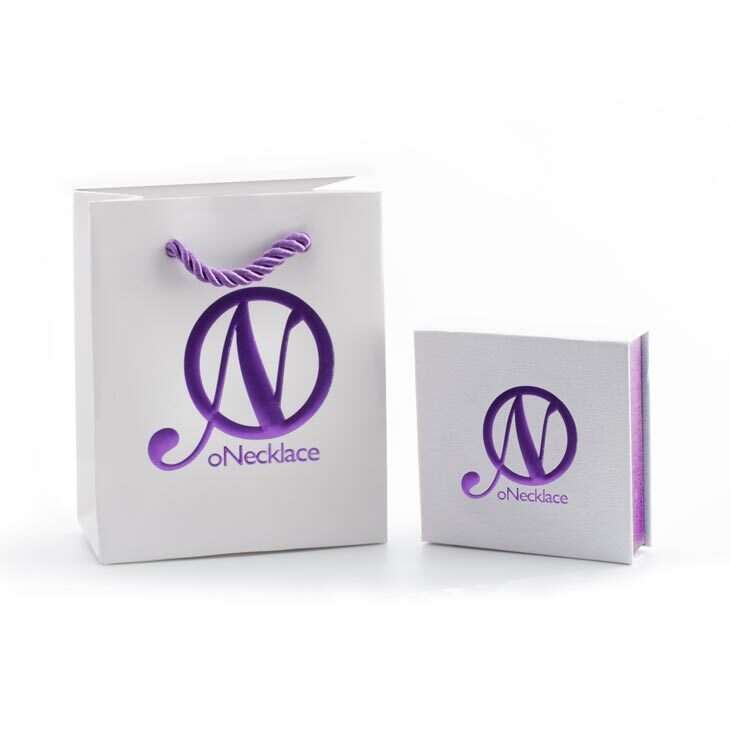 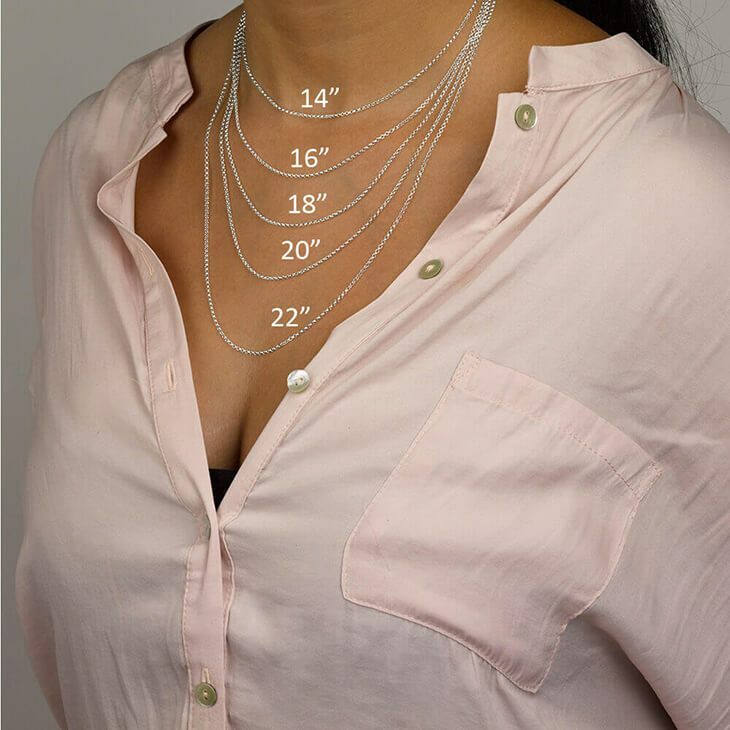 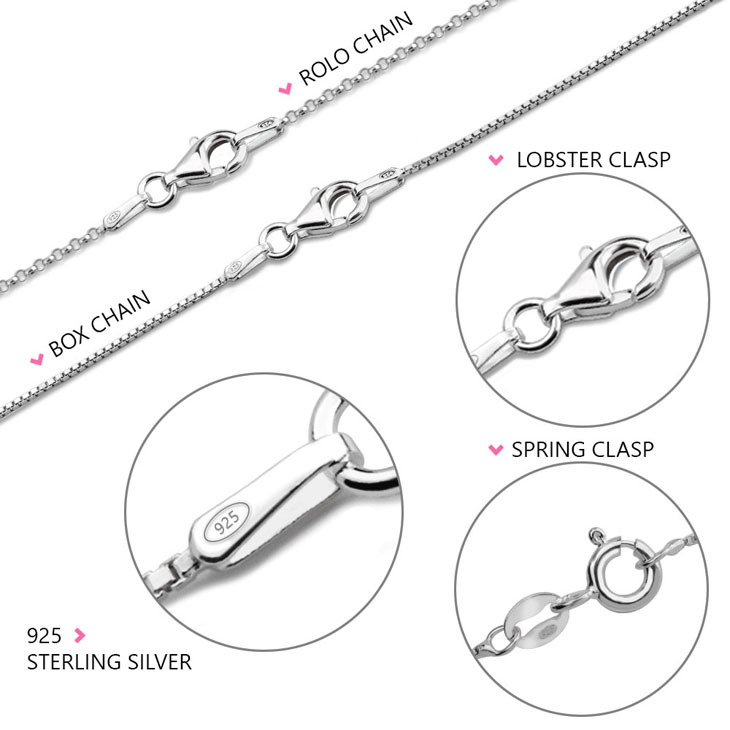 Looking to show your uniqueness with a beautiful necklace? 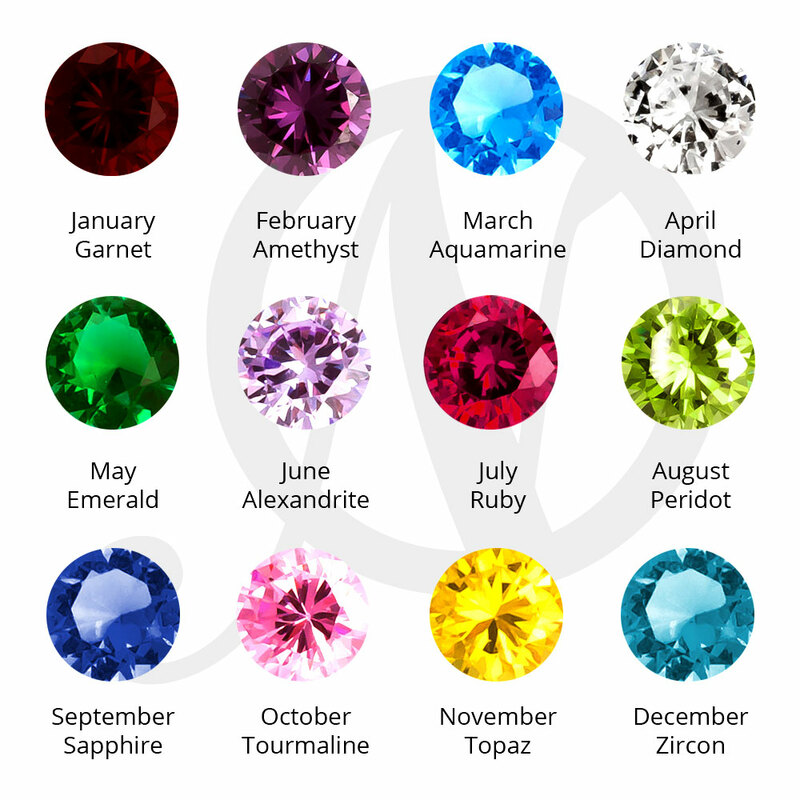 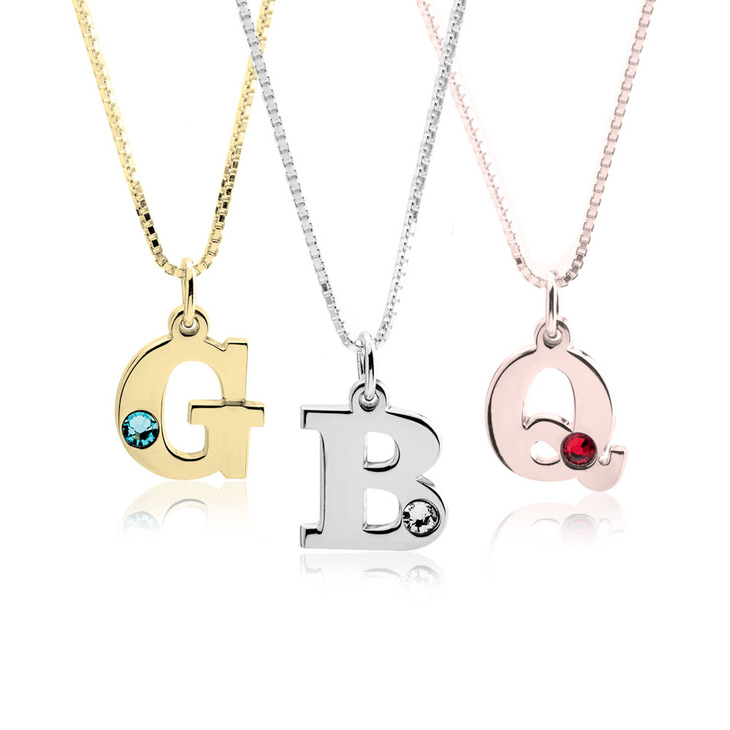 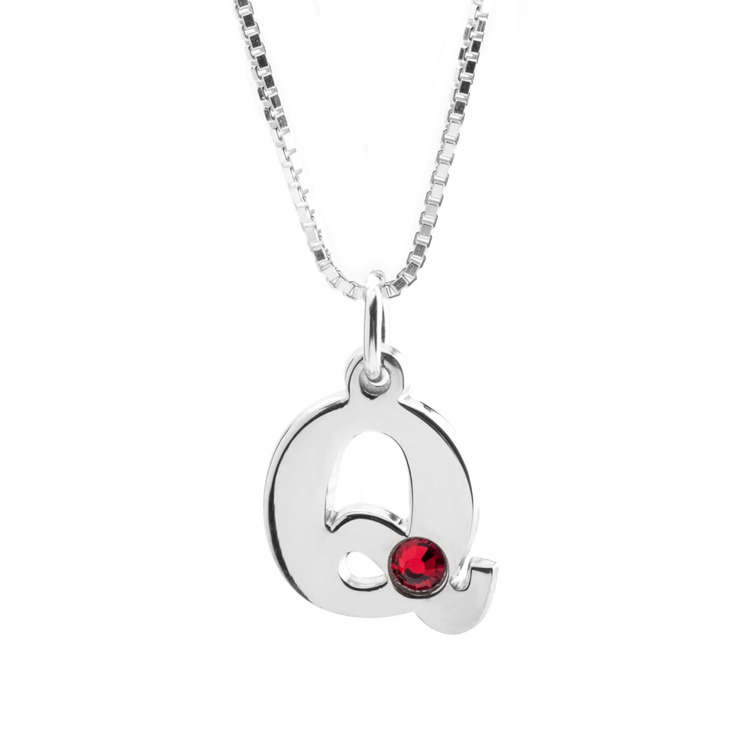 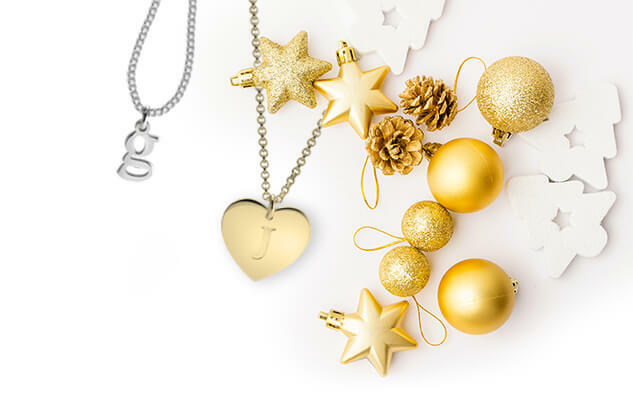 Then the Mini Initial Necklace with Birthstone will capture you! 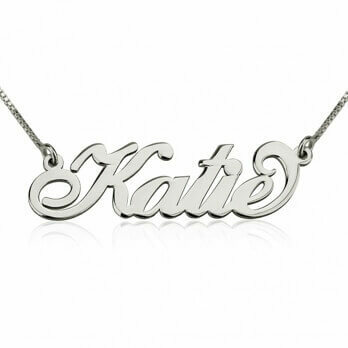 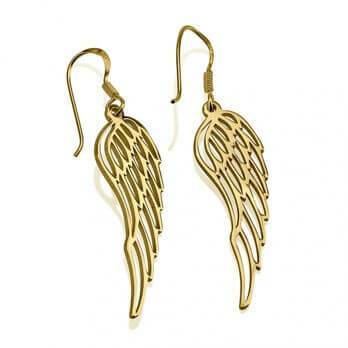 A personalized design that will make you shine wherever you go.